I am starting a new series here on the blog-Moms Share. There are many blogs and websites with great info, but YOU have so much you can share as well! After all, you are a mom and that means you have experiences that the rest of us can learn from. This series will share your responses to questions I post on the SAHMSG Facebook page, or ideas that you ask me to share, so all of us can benefit! 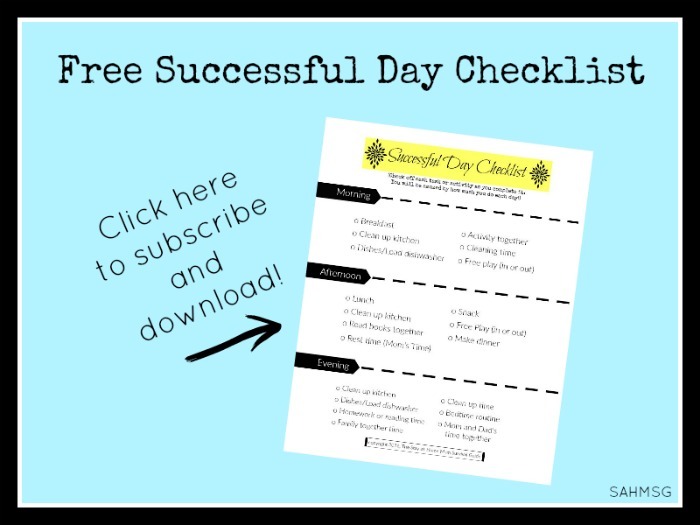 Sign up to receive posts via email (the little “Subscribe by email” widget is just to the left) so you do not miss any of these great mom-inspired ideas or your chance to share with other moms. she agreed to let me share them with you. She gave me permission to share her photos of the DIY project as well. 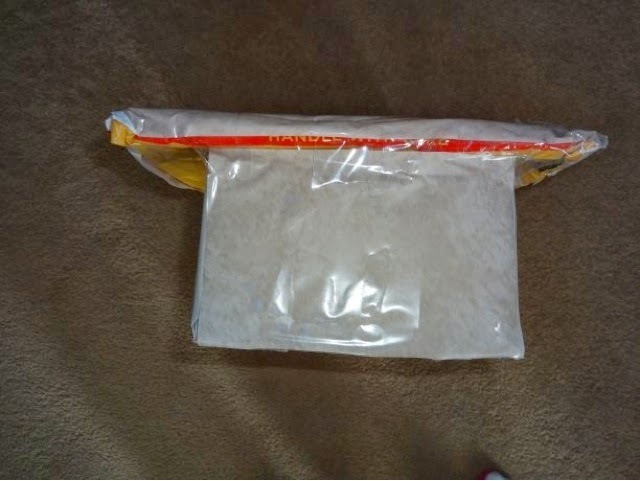 You will not believe the resourcefulness of these ideas! First, she created a little “I Spy” tray table out of recyclables. 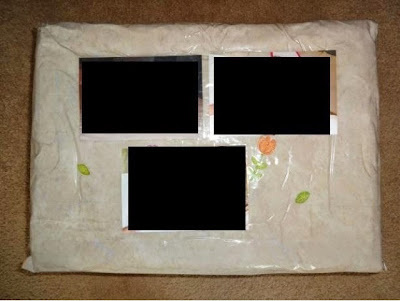 She used cardboard, a padded mailing envelope, two small boxes, packing tape and packing paper. Top view of the tray table. She slipped a piece of cardboard (cut to fit) into a large mailing envelope. Then she wrapped it with paper and taped it with packing tape. She then added some pictures and stickers on top for some visual interest (photos are blocked out to protect privacy). How neat would it be to include photos of family members with captions under each picture to expose baby to literacy too! Even shapes or colors could be fun-and it can be changed over time. Side view of tray table with small box (leg) attached. After the top was complete, she used two small boxes to give the table legs. 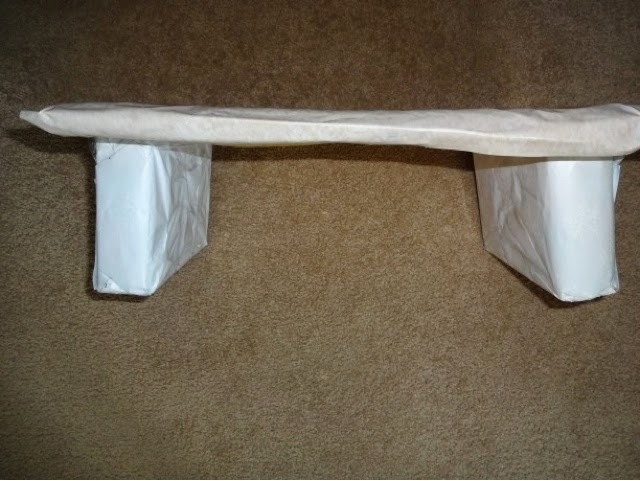 She wrapped the boxes in packing paper, used the tape to secure it and then attached the legs to the tray. Infants who are learning to sit on their own could benefit from this little table. Often as infants begin to develop the back strength to sit upright, they tend to lean forward in a tripod formation using one arm to keep themselves propped up. This tray table would give them a little bit higher angle since they would be leaning on it rather than the floor. This would be a fun activity for toddlers as well. They can add stickers to the top or use crayons to color it. 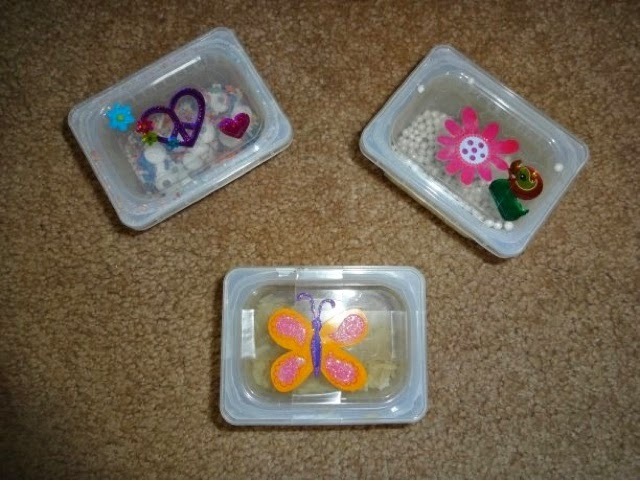 Ana also made little sensory shakers from baby food containers. These are cute! Why recycle when you can upcycle! She put some small items into each container, secured the lid on well with tape and added a few stickers to make them more eye-catching. What a great audio and visual sensory exploration! You could put dry beans or noodles in each and shake them to some music to explore rhythm and listening skills. Thanks Ana for sharing these ideas with this group of moms! Are you a resourceful mom? I want to see your ideas-they do not need to be pretty. Real moms and simple ideas is what I want to show here! Send me a message on Facebook or email me your creative idea that has helped your home or children. You can also share your idea over at Kidsane. 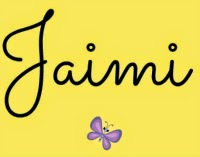 It is a new FREE database for moms to share activities, created for kids, with other moms. 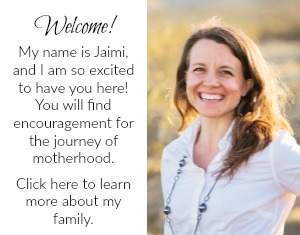 YOU could inspire another mom to figure out what to do next in a moment when she is struggling! Simple, straightforward ideas and nothing fancy. I have added the DIY Car Wash Toy that I made for my car-lover son a while back. The site is building each day and you can be a part of it! Be sure to follow me there so I can follow you. 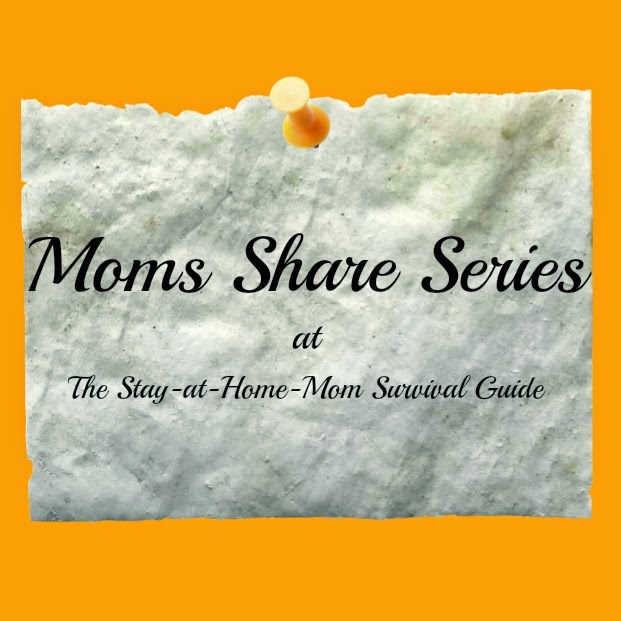 ©2014 The Stay-at-Home-Mom Survival Guide All rights reserved. You are so sweet to say that..and, I am SO glad that Ana got a comment! 🙂 It really is a pretty clever idea.